Aligning Guidance is the main platform for my written sharing of process and practice. 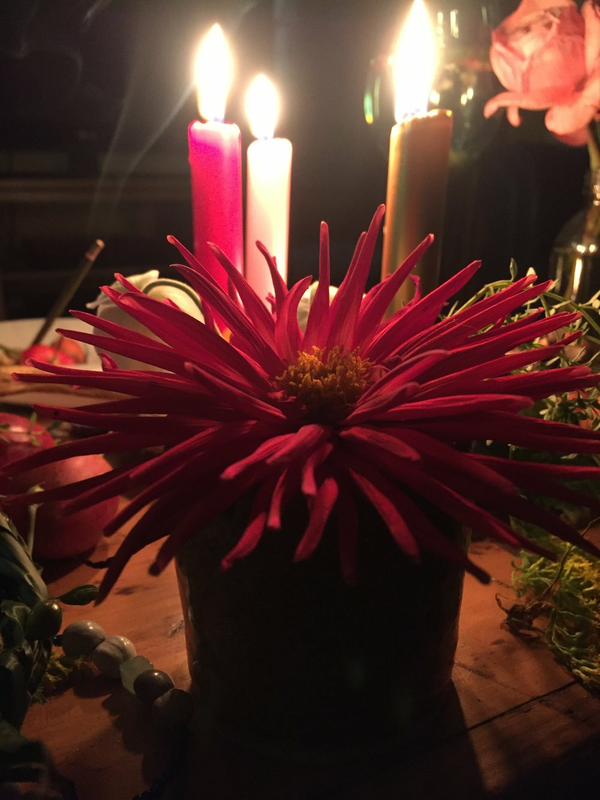 I'm trying to find balance in ritual and aligning better with the seasons and the messages of spirit and ancestral guidance. This is also where you can review and order herb and ritual products on offer and where you can subscribe to video meditations, newsletters and workshops in the coming months. Megan Nell is a practicing Greenwitch, herbal practitioner, ritual artist and Guardian of Cats. Each is focused on finding alignment with ancient teachers in the context of modern urban life.